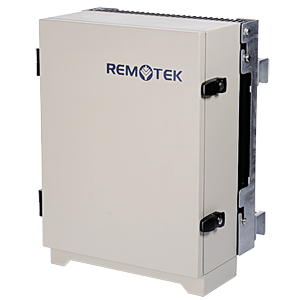 Remotek’s ICS Repeater is used for GSM, DCS, or WCDMA signals coverage extension especially for outdoor applications. The ICS Repeater is able to cancel the real time multi-path feedback signals by using the digital signal processor technology and avoid the interference due to insufficient isolation. With 30 dB of isolation cancellation capability, the service antenna and the donor antenna can be installed on the same medium size tower with a short vertical distance. Therefore, the application of RF outdoor repeater would become much easier and cost-effective. 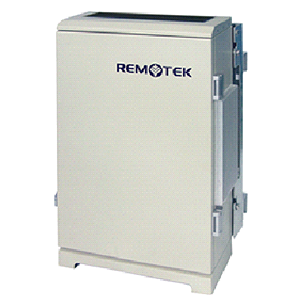 These units can be applied to outdoor environments where high towers are not available. For example, highway areas, tourist spots, and Resorts. With the small size it can be concealed with no difficulties and the whole system can be camouflaged easily, compare to the BTS/Node B, therefore it becomes an important solution for the strongly protested areas.